Roofing is at the top of most property owners' and property managers' lists of items to keep well maintained. And, rightly so, as this building feature can be one of the single highest replacement costs in building maintenance. Upon review of a recent article regarding roof maintenance, we summarized the key points of the article. Inspections - are you doing the minimum? General Contractor Industrial Buildings are Booming - New Update! 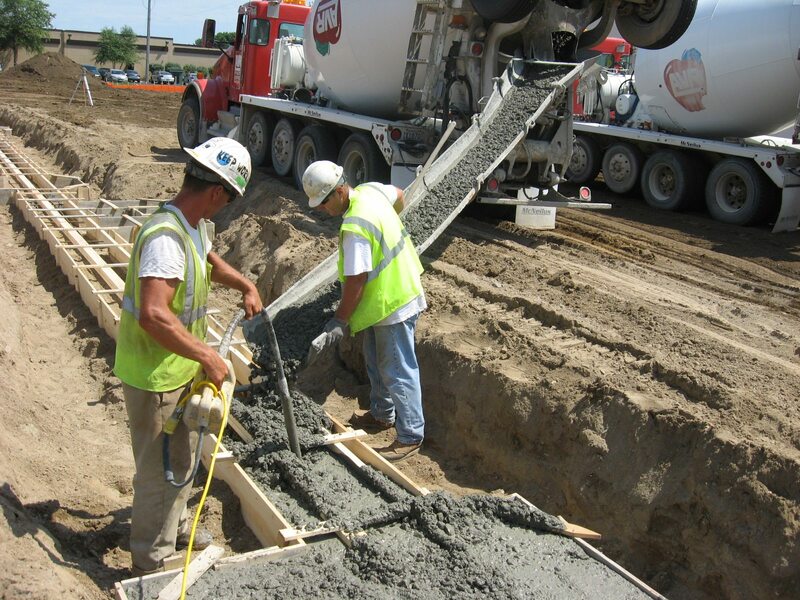 General contractor industrial buildings are increasing at a significant rate, according to APPRO Development, Inc., a Lakeville, MN general contractor and design-build construction firm. Manufacturing Trends to be Thankful For is an article we read this morning in the online publication of Industry Week. All of us, in MN or the Midwest for that matter, who are either in the manufacturing industry or have close ties to the manufacturing industry, are eager to see what the days of 2014 will bring. According to this article, "Favorable Forecast: Five Manufacturing Trends to Be Thankful For" by John Mills as published in Industry Week (online), 2014 might just prove to be year for which to be thankful! 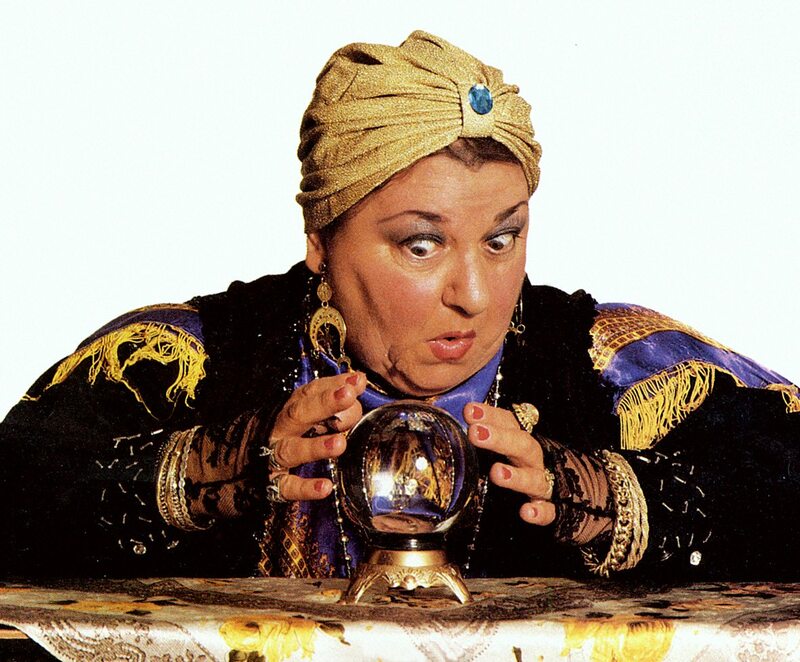 Are You Missing an Opportunity to Capture 2013 Tax Benefits? If commercial property improvements are on your horizon, there is still time to improve your commercial property before the end of the year. Did you know there are tax benefits available if you own and lease out commercial real estate? But, you will need to act fast – you have until December 31, 2013 to take advantage of these tax benefits. 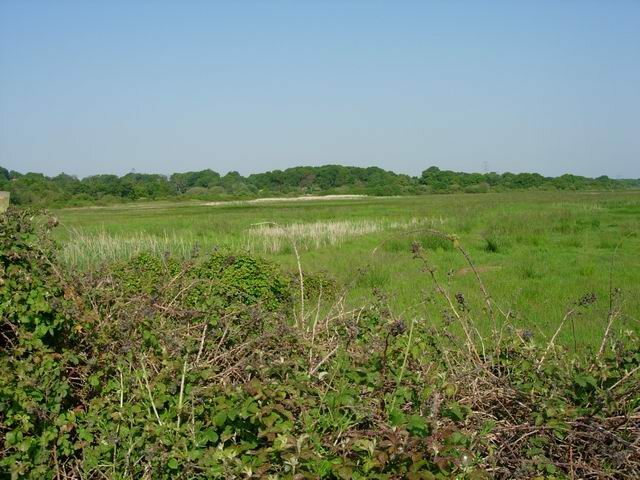 At APPRO Development, a commercial land developer providing design-build and general contractor services across the midwest, we were intrigued by a recent article titled, "Supreme Court Decision Involving Wetlands Helpful to Developers", by Cleve and Rye. Norman Oberto, Owner of Imperial Plastics, address the crowd of approximately 50 gathered for the ceremony. 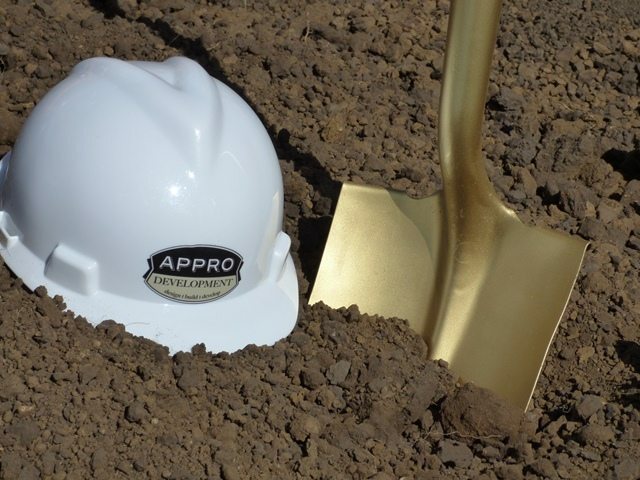 APPRO Development, Inc. and CERRON Commerical Properties, LLC are pleased to announce the official Imperial Plastics New Building Project Breaks Ground in Mankato MN on Thursday, August 1, 2013. Surrounded by family, employees, City of Mankato staff & board, Greater Mankato Chamber, financial, legal, real estate, building, architectural and accounting professionals, Imperial Plastics' owner, Norman Oberto, greeted the crowd and shared his vision for not just this new additional location for his business, but for the growth of his company. Mayor Anderson, City Manager, Pat Hentges, APPRO and CERRON's Jack Matasosky, and Jonathan Zierdt from the Greater Mankato Chamber rounded out the ceremony with words of esteem and gratitude at the occasion of the start of a new building in the City of Mankato's Eastwood Energy Center.